Check-out Our Play Centre This colossal play structure certainly means good-times for our community's families! We will be closing for our annual maintenance and cleaning from July 29 – August 16 and will re-opening August 17. The Coliseum is a truly unique, all-inclusive amusement attraction. 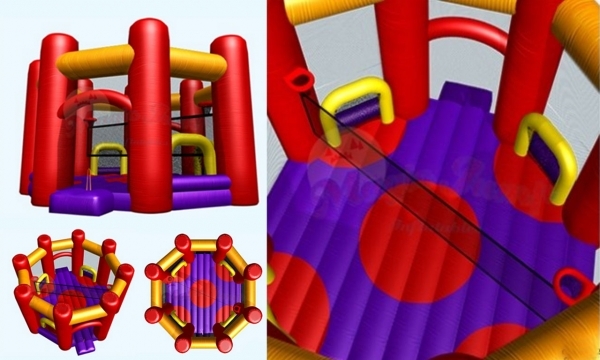 This inflatable bouncer offers many amusements for participants to challenge each other with, just like the gladiators of old challenged each other at the Coliseum. This is a colossal structure measuring 33 feet long, 30 feet wide and 16 feet high. Its octagonal shape and columns authenticate the Coliseum as a truly impressive addition to our Reach Centre. More fun has arrived at The Reach Centre! We have just released our incredible inflatable obstacle courses and they are proving to be an amazingly fun addition. The monster of a course is our 85ft long inflatable. This epic inflatable includes obstacles to crawl through, walls to climb up and ends with a 22ft slide that will leave you racing for your next round! 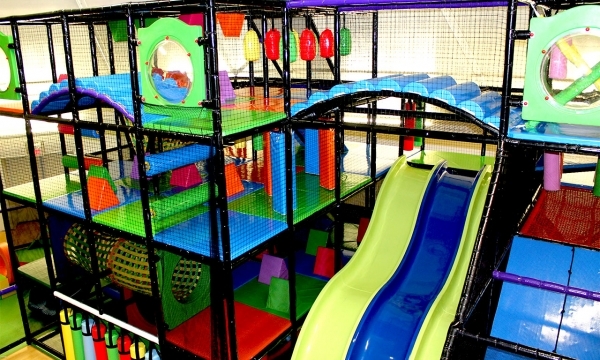 Our Play Centre is for your children to enjoy! 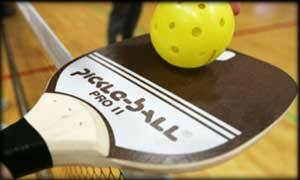 We invite you and your family to come and have a great time in a warm and positive environment. While you are there, you can also enjoy coffee or even a meal upstairs at our Café! Make sure to check out our amazing Birthday Party Packages to help you celebrate that special day! We have great birthday packages for you to choose from, starting at $139 plus tax! Great food, great price, great friends!